We have been using notebooks ever since we’ve been taught how to write by our parents. 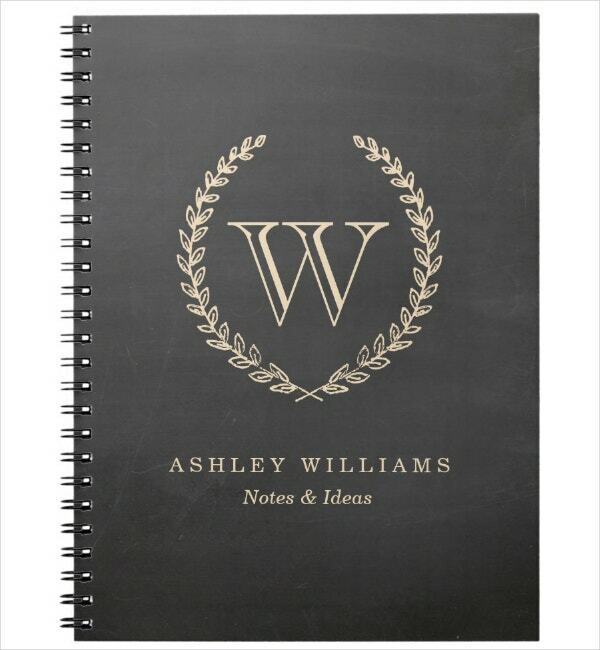 Together with a pen or pencil, the notebook is an essential tool for one’s learning. In every turn of a page, you can see and read the very emotions and thoughts that one can express only through writing. In a notebook, composers write their song’s lyrics, journalists write their articles, poets write their poems, and children get to manifest their creative imagination by drawing on them. For some, the notebook is their most trustworthy companion, with their every secret passionately written word by word on every page. 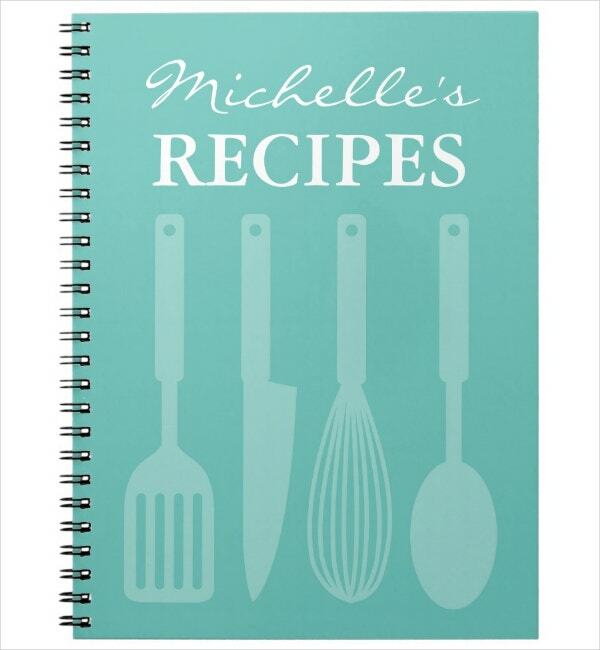 You may also see book cover design templates. Since notebooks are what some people use often, it is important that it should be covered to protect its outer shell. 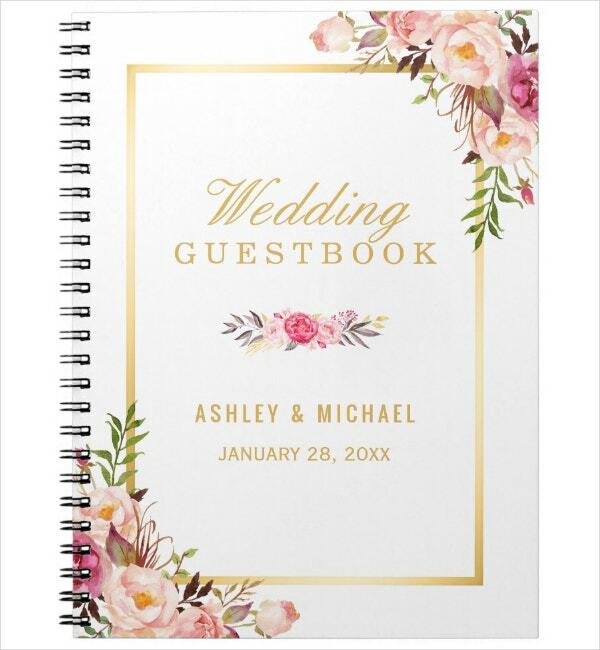 But aside from that, putting a cover on a notebook also allows you to put your mark on it, like creating an identity for it. For the design of the cover, you can create anything that you like, much better if it’s personalized. But, if you want to look for more options for the design, you can choose any from the list of templates that we are about to show you. You can choose one or more of these cover templates and purchase and download them with a single click of a button. Why use a notebook cover? For some people, using a notebook cover is redundant since a notebook already has a cover when you buy it. While this may be true, there are still reasons as to why you need to put on a notebook cover. You may also see sample magazine cover templates. Using a notebook cover acts as an extra protection. It’s better to provide additional care for your notebook so you can prolong its usage. Also, there’s no guarantee that the default cover of the notebook can indeed deliver as what is expected of it. Some notebook covers are so thin that it can even be mistaken as another page of the notebook. If you are the type that constantly uses the notebook, then you should know that the cover can easily wear out with the constant usage. Sometimes, you even carry your notebook on-hand instead of putting it in a bag or a safe compartment. Exposing your notebook to heat, wind, dust, and sometimes water from the rain or other possible agents for decay can cause damages which will push you to change the cover or buy a new notebook instead. You may also see examples of magazine cover designs. Adding another layer to the default cover of the notebook may thicken it, but it adds life to it—if it has a life. But you get what we mean. For others, the notebook is a living companion for their ravaging thoughts and overflowing emotions. A secret best friend that they tell their daily stories and secrets to. Once every page is written, some people keep it as a memorabilia that they can read and look back to their past selves. They can see how far have they come and how much they have changed. One can see how their 8-year-old selves in the secrets that they have written on it, like writing who their crush was or who they hated in 2nd grade. You may also see book cover designs. With everything that has been said, we can finally say that you can never be too careful with anything, and that includes being protective for your notebook. There’s more to it than being just a piece of paper to write on. 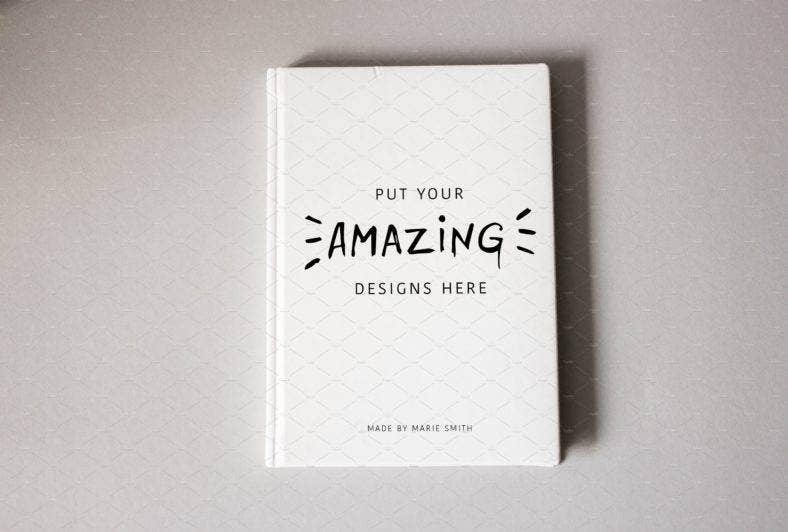 So care for it and protect it by dressing it up with a notebook cover. You may also see album cover templates. As we said, the notebook can act as a companion for others. And since it is treated as something of a different entity, why not give it an identity by creating a notebook cover for it? Think of it as making an outfit for your notebook. Dress it up however you like. You can unleash your creative side and make a lot of covers for it, permanent or temporary. 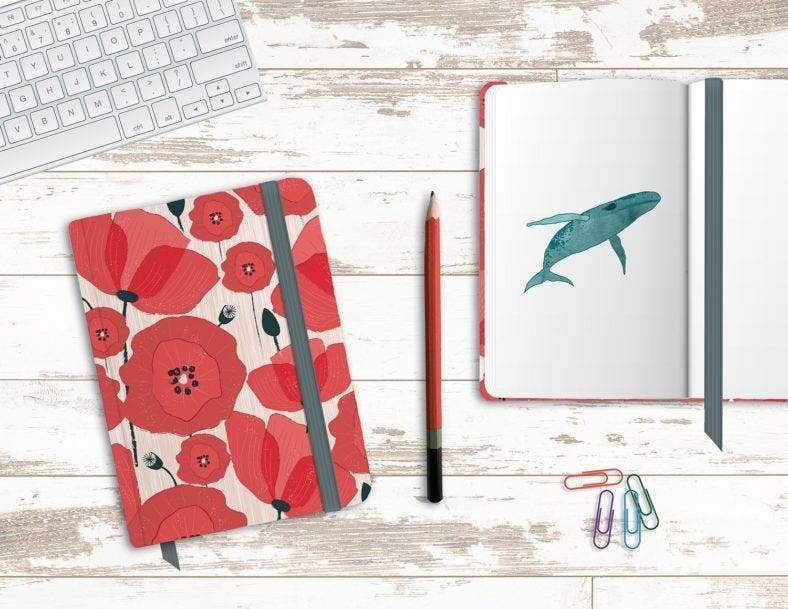 What we mean about the permanent cover is when you make one design that would last until the notebook is no longer able to provide you with spaces for writing; when it is done with its job and is going to retire from being written on. 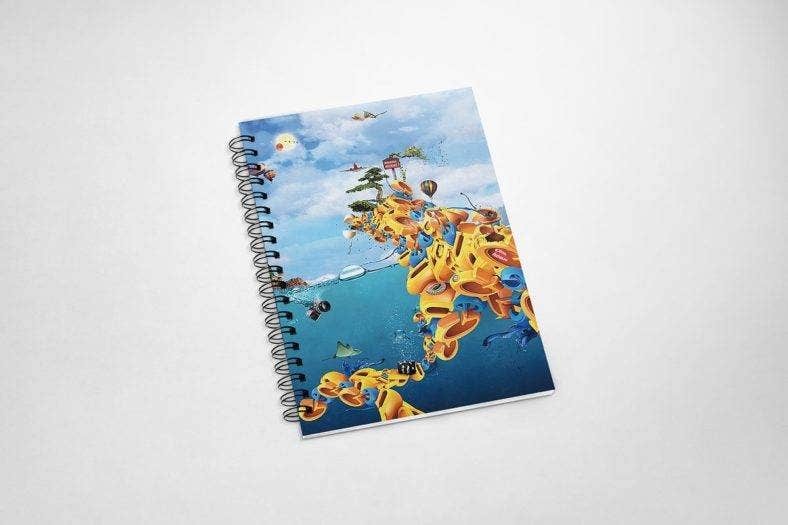 If you want it to have one identity to last a lifetime, make sure that the design of the notebook cover is classic and timeless, one that you will never get tired of loving and looking at. You may also see beautiful magazine cover designs. In terms of a temporary cover, what we meant was for the notebook to have multiple outfits. To give you an idea of how many you can make, try designing seven covers with each cover different from what is used yesterday. But for this to work, the cover must be removable. 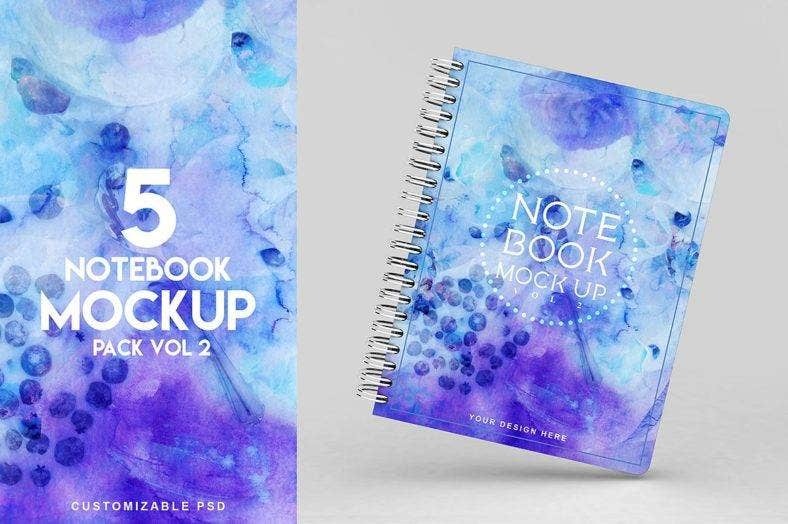 Most covers are glued or stuck permanently on the default cover, so you have to find a way where you can easily undress your notebook daily and give it a different outfit. You can make a cover jacket if you get what we mean. You may also see PSD book cover design templates. Since we’re talking about giving it an identity, you can give it one that’s completely different or opposite to who you are, or one that is similar to your personality. 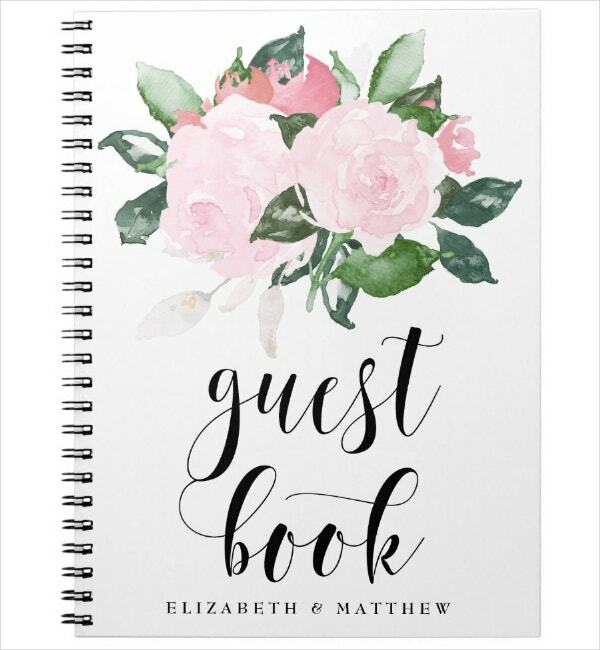 If you are a free-spirited type of person, you can design the notebook cover into something that’s straightforward or formal. If you are the type to put on weird or quirky stuff, then you can style it into one that exudes elegance and class. But, as we said, you can also style is similar to who you are and your preferences. 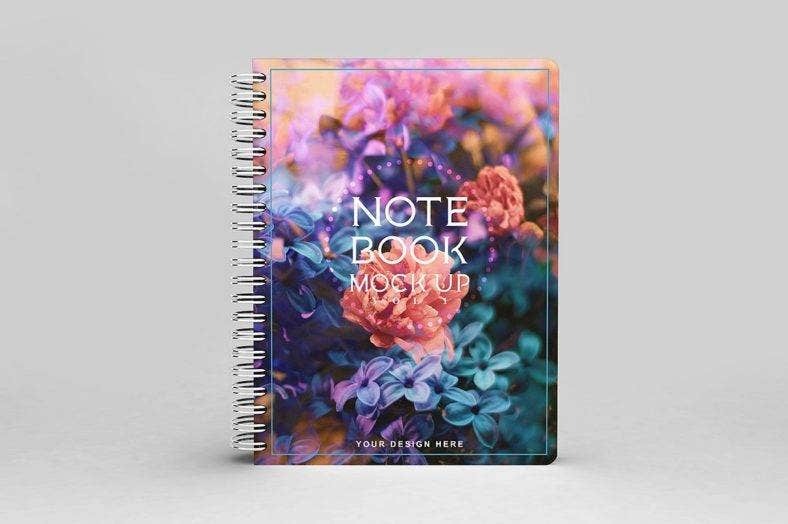 This way, people will instantly know at first glance that the notebook belongs to you. You may also see cover page templates. Almost everything is done online. Want to talk to someone? Give him/her a message on one of the social media sites that you are registered on. Want to order food? Just tick the boxes on the list of menu items on the fast food’s website. 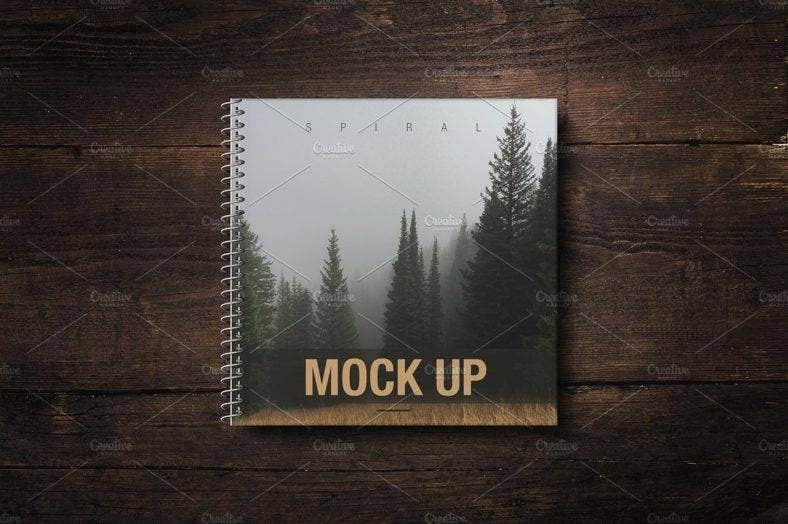 Want to buy a template for a notebook cover? Just search it up online and click the button that indicates for a purchase. Even though this gives convenience and efficiency, there is still some danger that lies behind every click. So, to make sure that you download a legit template and not a virus that’s going to ruin your computer or steal your personal information, read about the tips that we prepared for you. If you are not tech-savvy and just an average user, you might not be wary of the dangers that lie behind every button or ad that you click. You might think that it’s okay as long as you have what you wanted, but not until your files disappear and get locked up in a secret folder or that your computer is running slower than usual. These are some indications that what you have downloaded is not what you wanted but something that you will be hating until they are removed from your computer’s system. So, to avoid being scammed with a virus prettily wrapped in a compelling offer, you should check out some of the points that you need to take note of. Also, we have included tips on carefully spending your budget for the template. You may also see a novel book cover templates. Domain and connection type. You can see this in your browser. Usually, the indication of a safe website is indicated with an https:// prefix in the website’s link. Also, to make it more obvious that the page you are visiting is indeed safe, some browsers include a word “Secure” in green color beside the link to the website. This indicates that whatever information you are going to input in the page is transferred securely to the server of the website. You may also see free professional book cover templates. Design. The user interface (UI) and user experience (UX) may not be a great indication of a website’s legitimacy, but it can be one of the factors. If you observe closely, the most famous sites have clean and impressive designs. It’s rare to see successful and popular websites having a crappy or a so-so design. While beauty is subjective, having an unimpressive design makes it look amateur and even suspicious. So, if you encounter one that looks like something poorly made, just be cautious about it. Ads. One can only handle too many ads before one gets suspicious of a website’s legitimacy. If you encounter a site that has too many ads, then better press Ctrl+W and close the tab before you click anything else. We get that having ads means money is flowing into someone’s account, but having too much would only drive away some visitors. You may also see DVD cover templates. 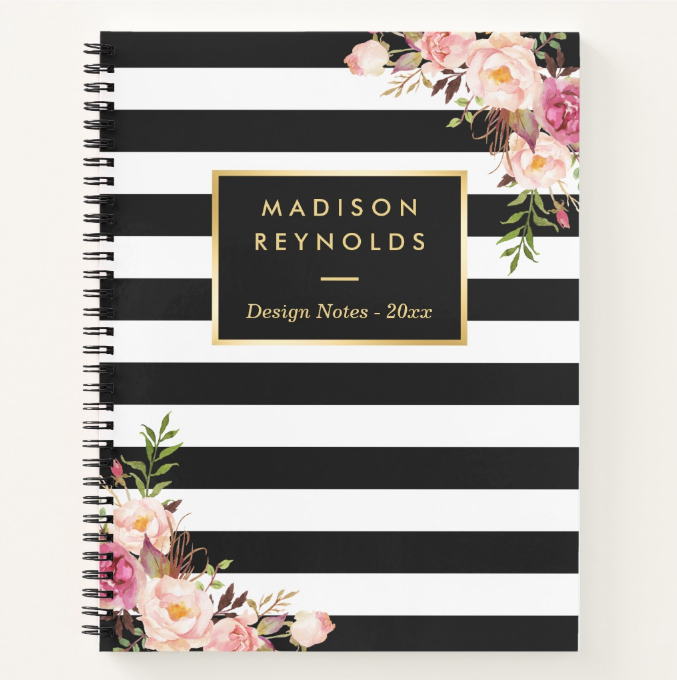 The template for your notebook cover doesn’t need to be expensive as there are templates that are affordable but still deliver an attractive aesthetic. 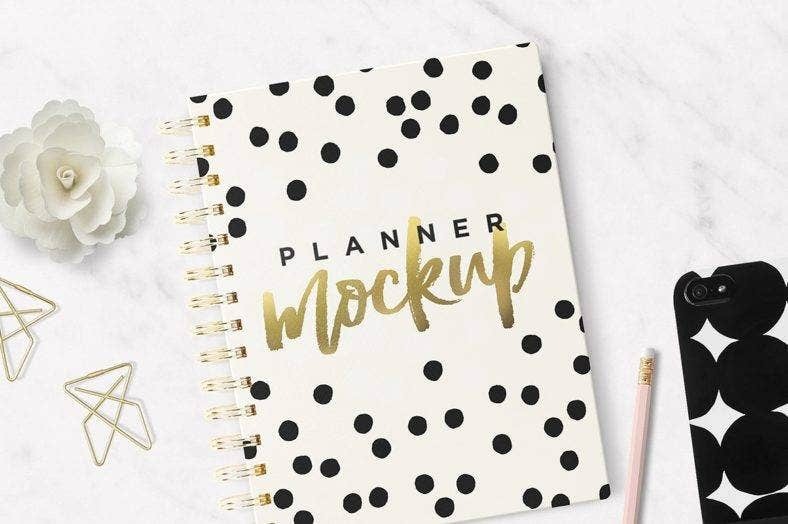 These types of templates are buried under a pile of premium ones, so you better be careful in going through each list of templates so you can find the treasures hidden in it. Also, some sources of the templates offer discounts, so watch out for it! You may also see sci-fi book cover designs. 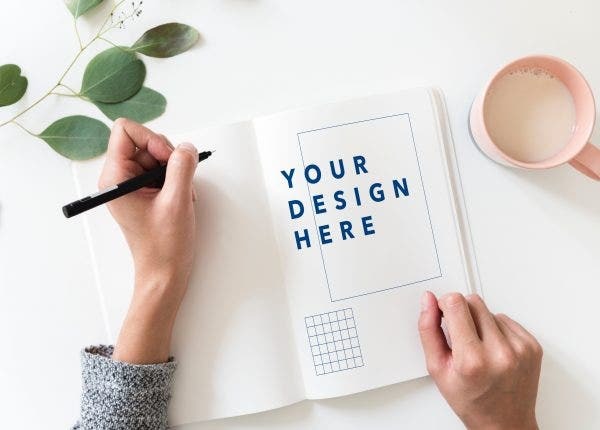 Although you have more than enough simple budget for the template, it’s better for you to get what you need and save the rest for other expenses. 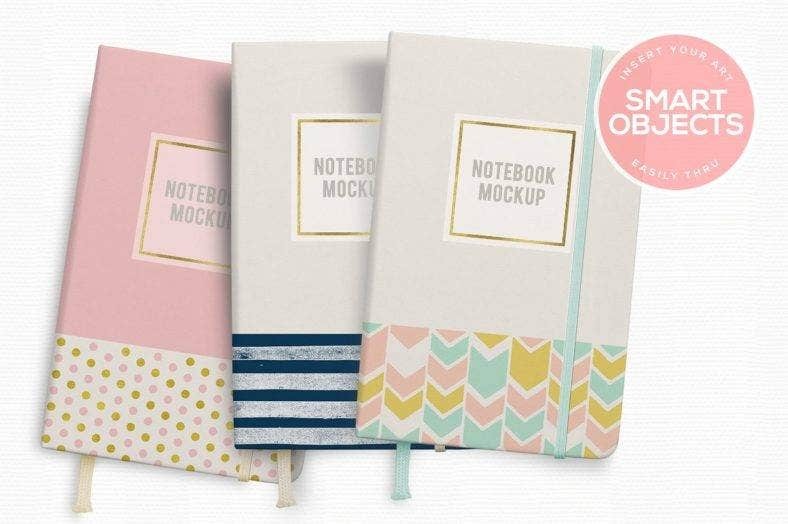 You can spend the extra money for the other materials needed for the notebook cover, such as the paper, tape, glue, and scissors if you still don’t have them. Stop the urge to buy more when you already have what you need as you might regret later on that you didn’t stop yourself from doing so. 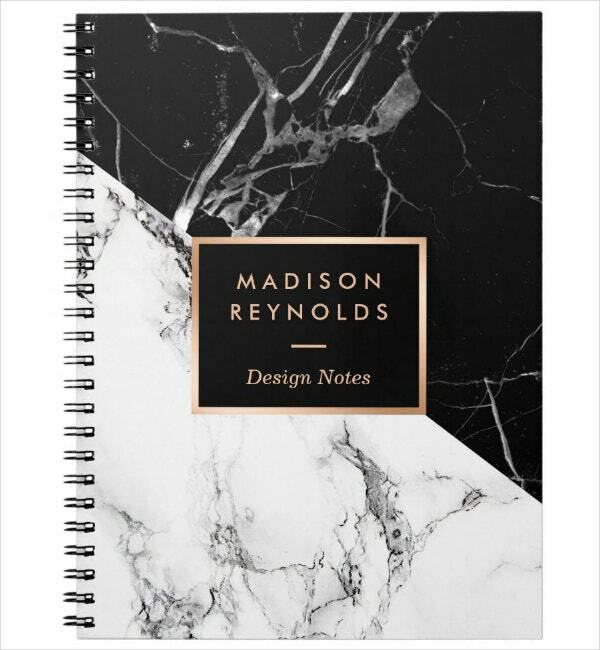 Are you excited to cover your notebook? Having a notebook cover not only protects your notebook but also gives it an identity. It will give you great pleasure knowing that your notebook has an extra protection around it. In choosing the design, you can create a different style to it or create one that’s similar to your personality. We hope that we have helped you in choosing the design for your notebook cover and we wish you all the best. Good luck! You may also see DVD cover templates.